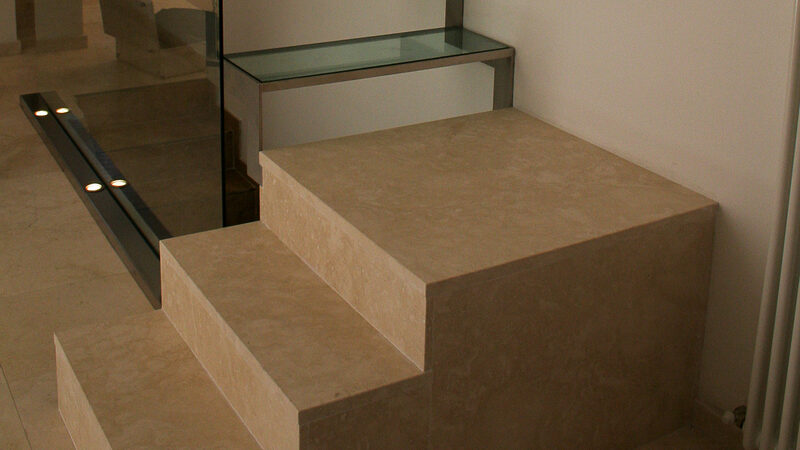 A staircase has not only a functional purpose, but it also provides a powerful interior design element. 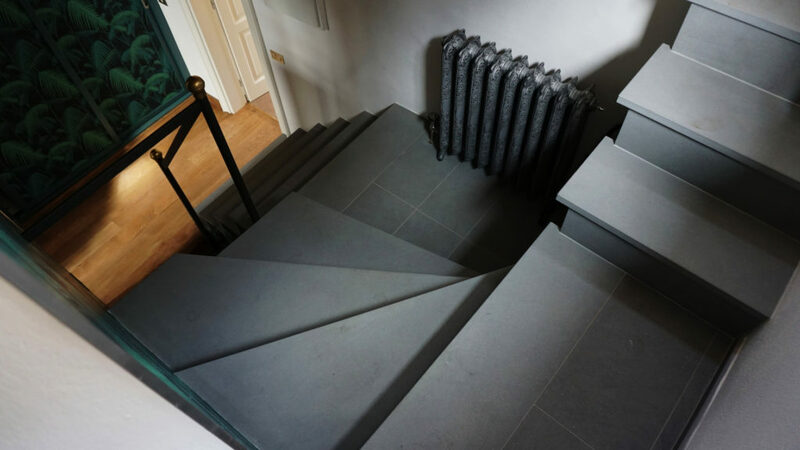 Each staircase creates its own rhythm, its own motif, and has its own precise graceful shape, whether it be curves, lines or circles. 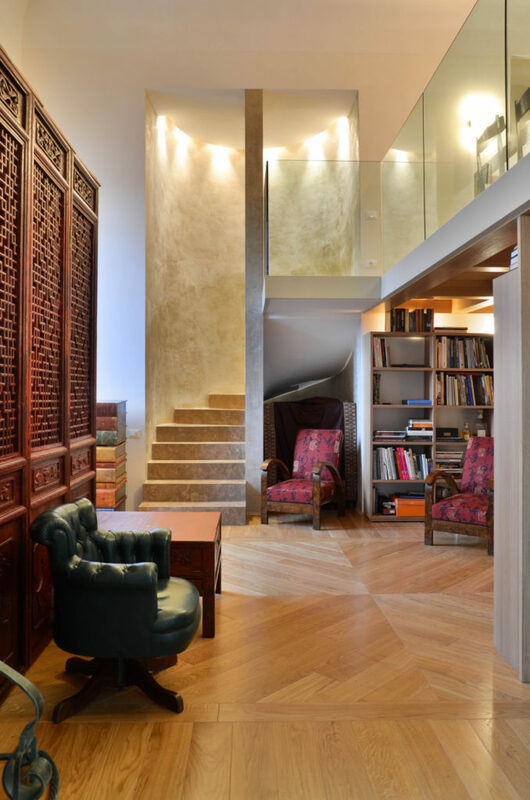 Like all the other finishing elements of an interior, it can have colors in contrast, or in continuity, with the colors of the two connected floors. 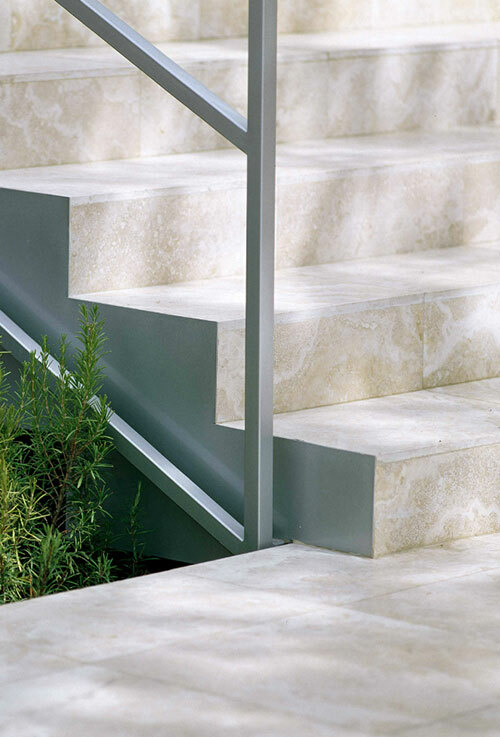 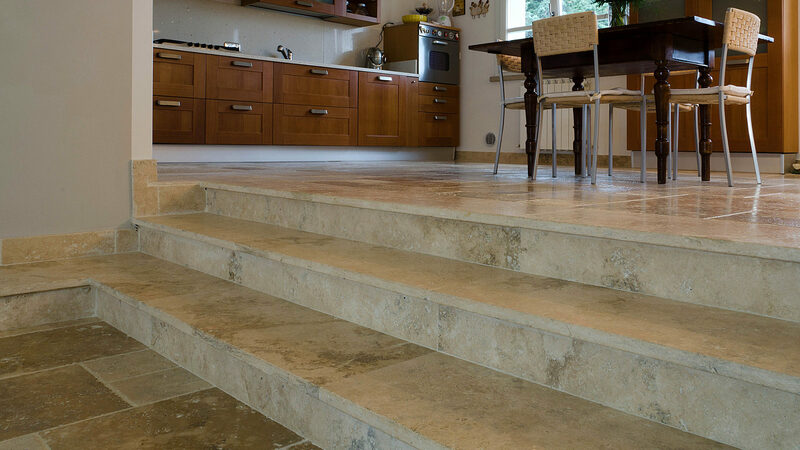 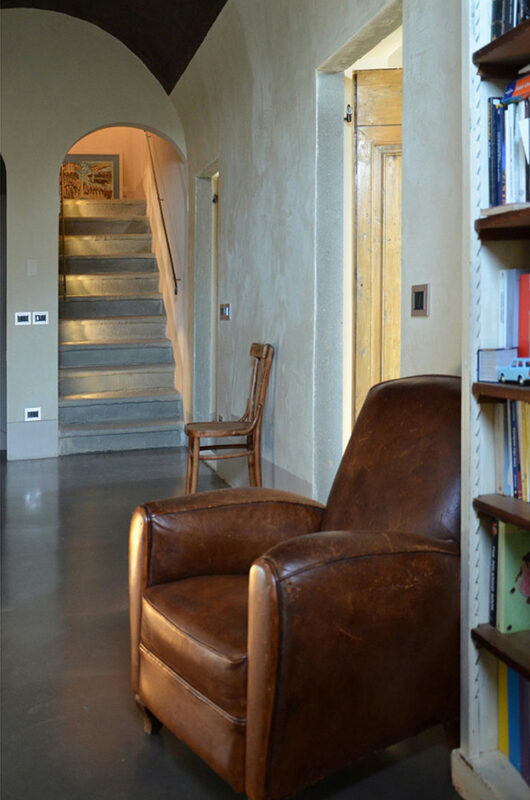 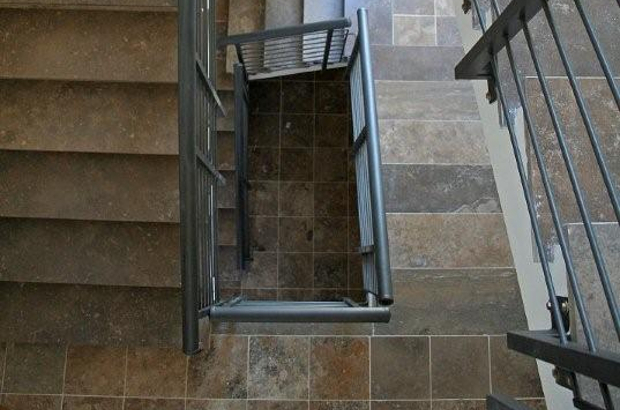 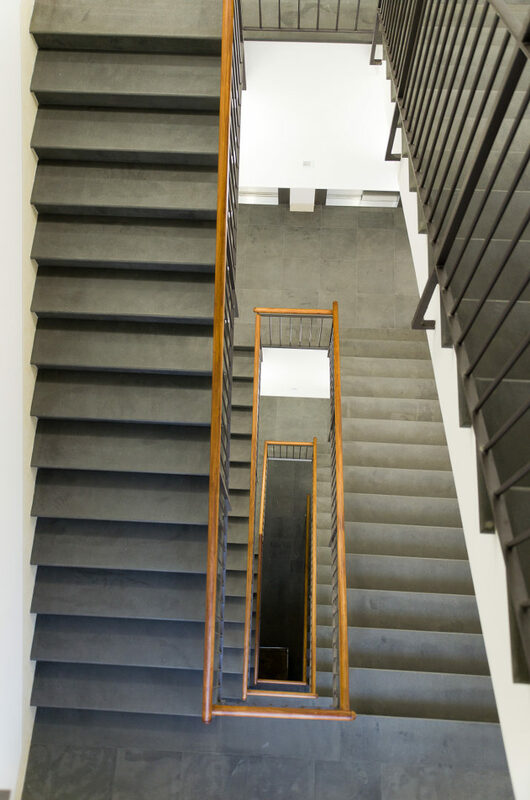 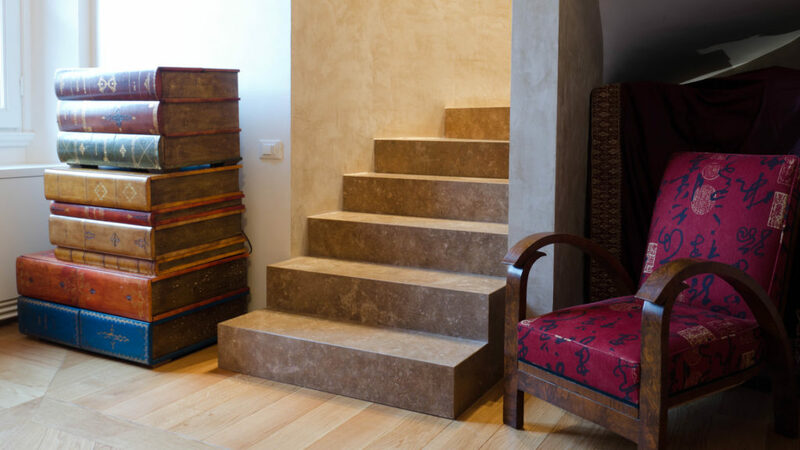 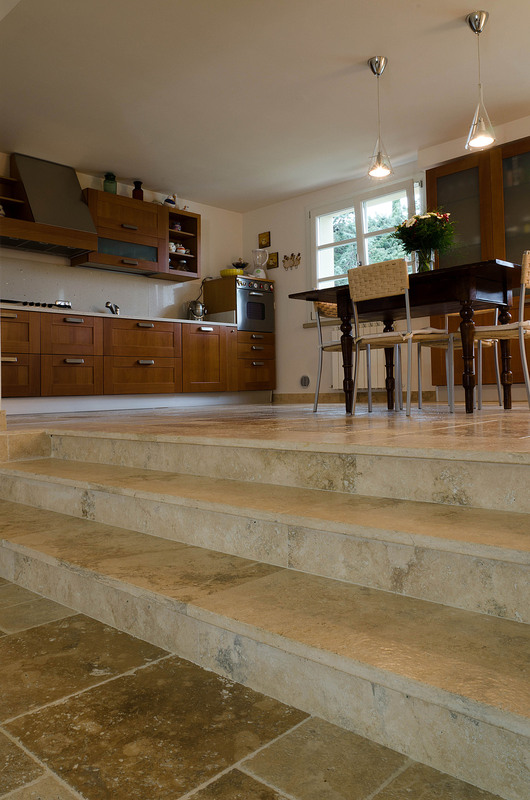 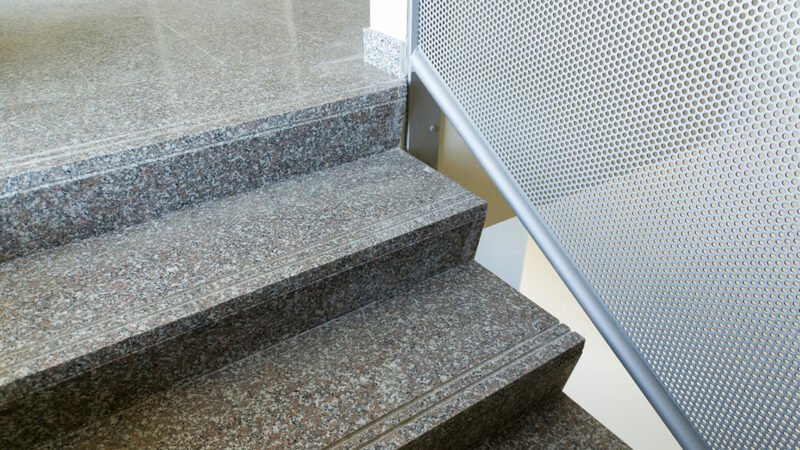 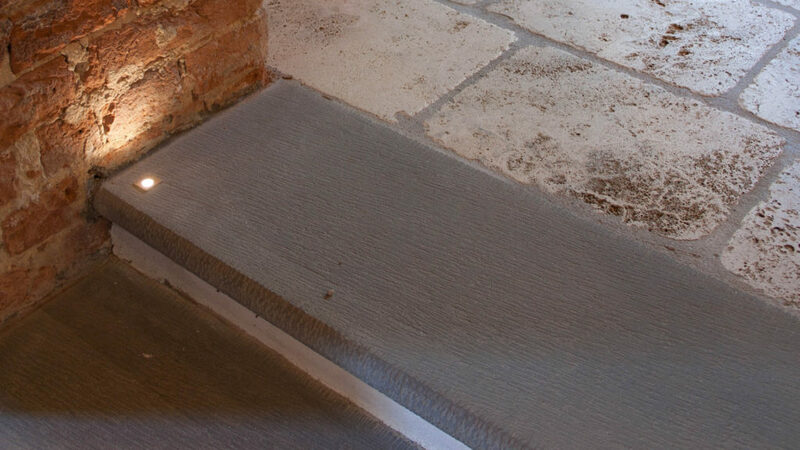 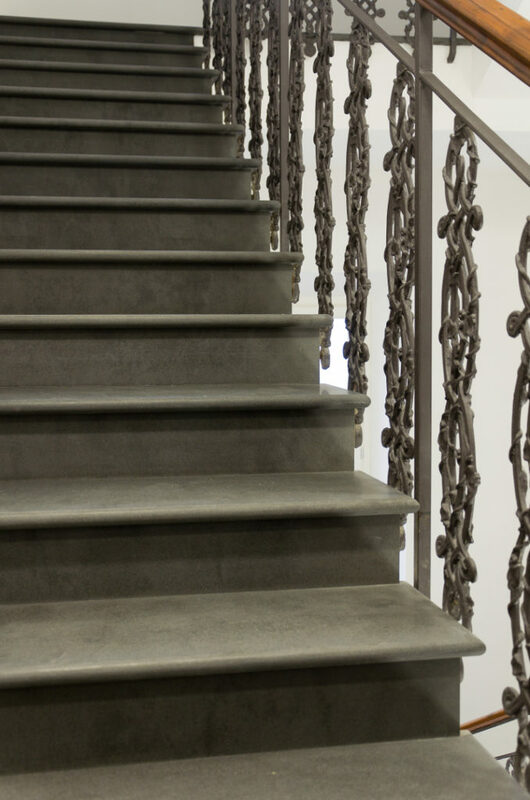 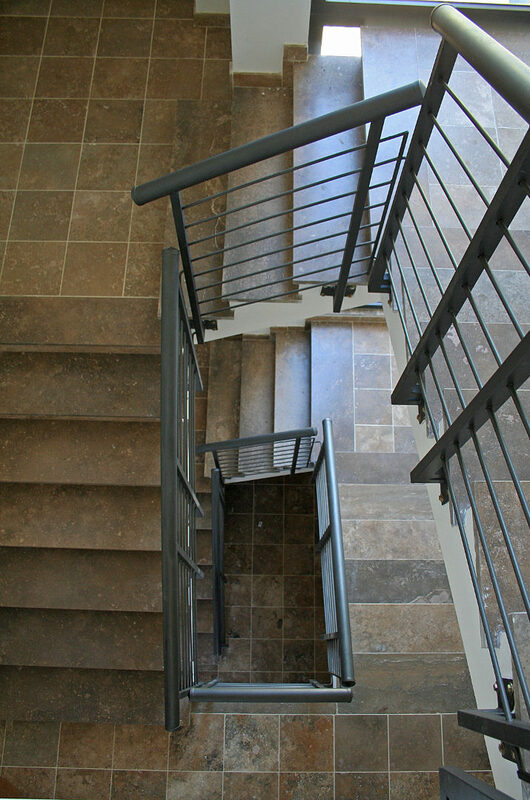 A stone staircase is the right choice to connect two floors paved in other materials, such as with wood: two natural materials are always very compatible. 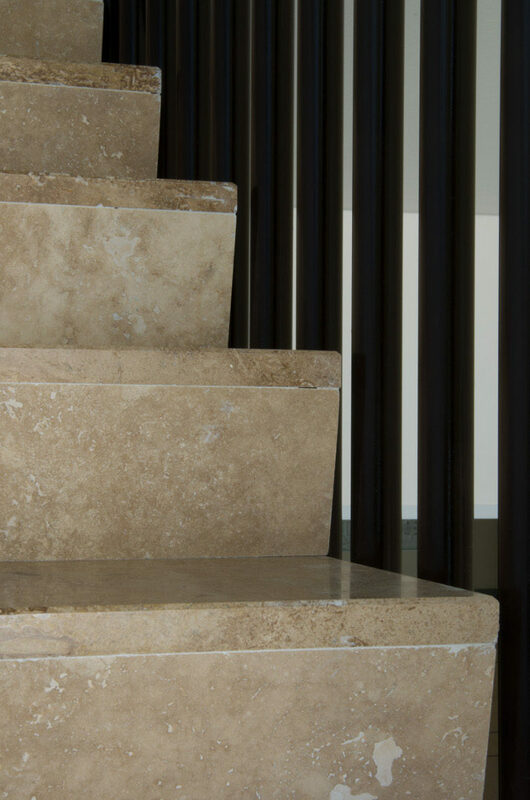 The use of stone or marble for the tread and the raising of the staircase will also give a feeling of solidity and prestige. 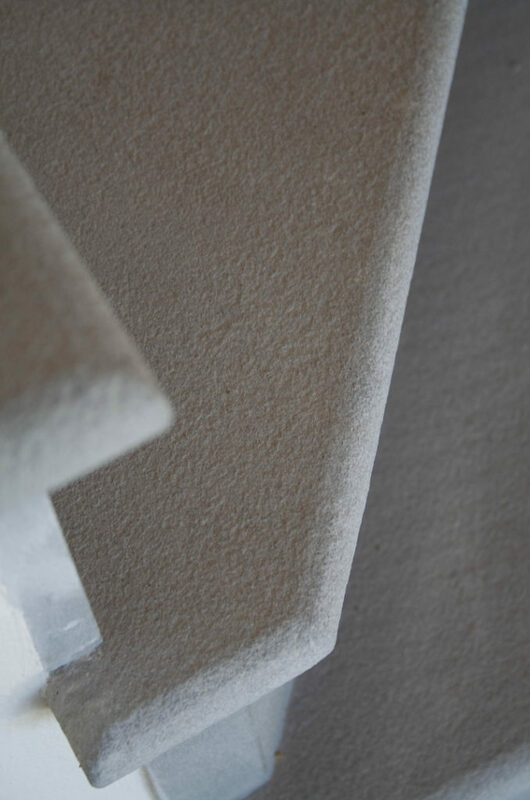 In addition to the material, the surface finish, the thickness and the detail of the edges will be chosen. 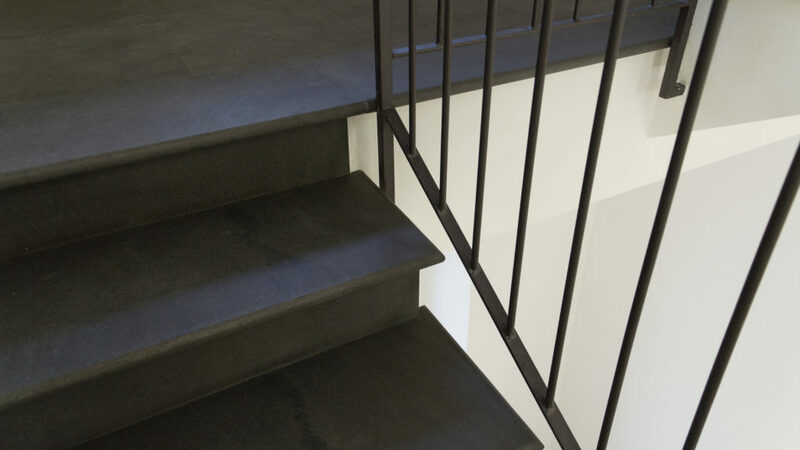 Generally the thickness of a tread of a ladder is 3 centimeters: greater thicknesses will give even more importance to the achieved staircase. The stairs often set the stage for your interior style: the edge detail is another element capable of defining it. 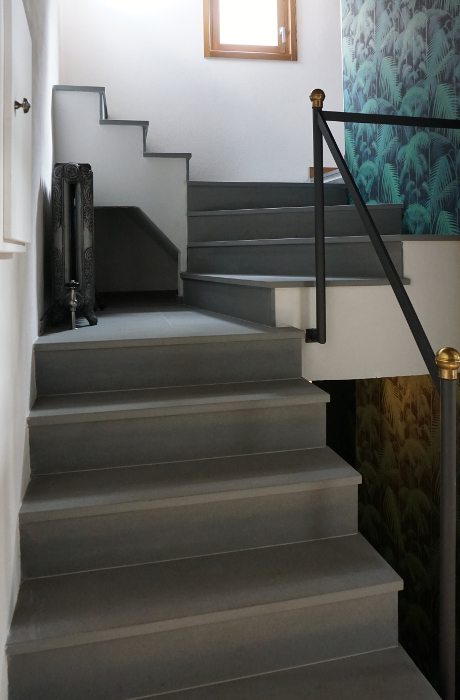 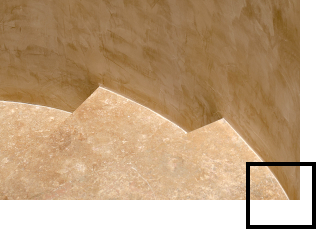 The more the edge is worked, the more “classical” the image will turn out: a bull edge, an owl’s beak, capable of highlighting the detail, will make the staircase very traditional. 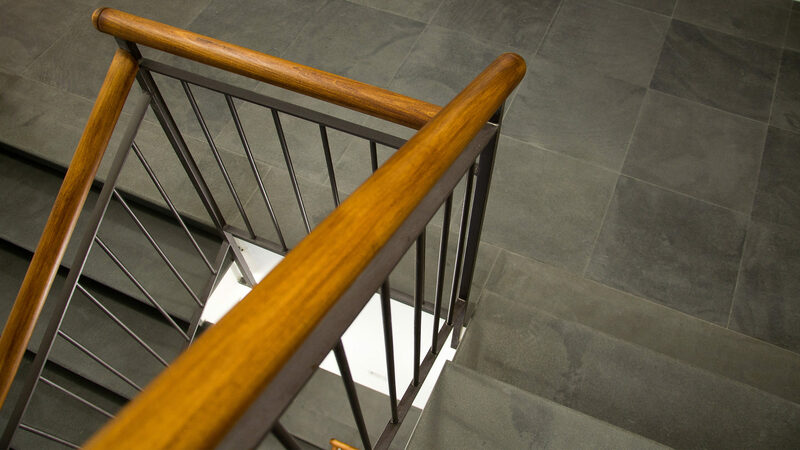 A straight edge, or a flat edge with a small hollow lip, will give a more contemporary image: we can also provide a tread and a riser already glued together, simulating a single and completely smooth block. 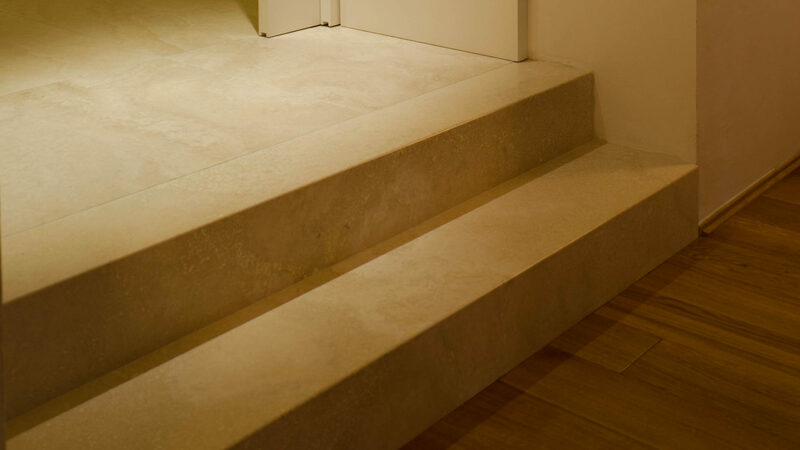 The last element capable of defining the appearance of the staircase is the skirting board: choose it smooth or worked, inclined in one piece or two pieces, or very minimal. 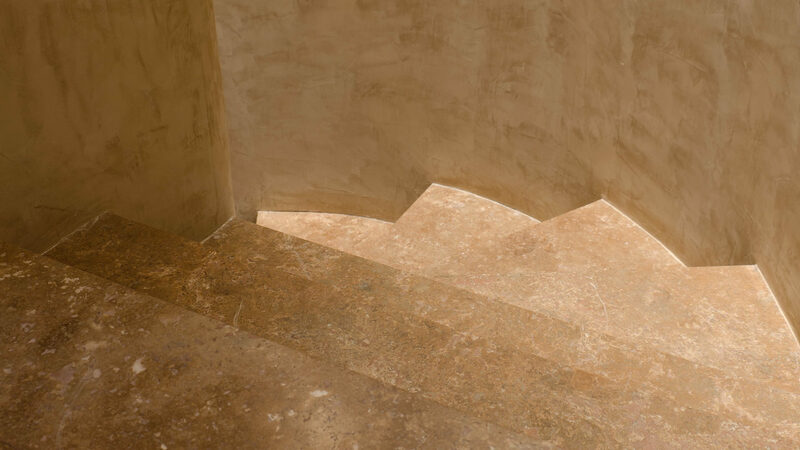 In any case, the technicians of Pietre di Rapolano, will perform accurate surveys and wooden models of the most complex steps, when the shape of the available spaces are particularly complicated. 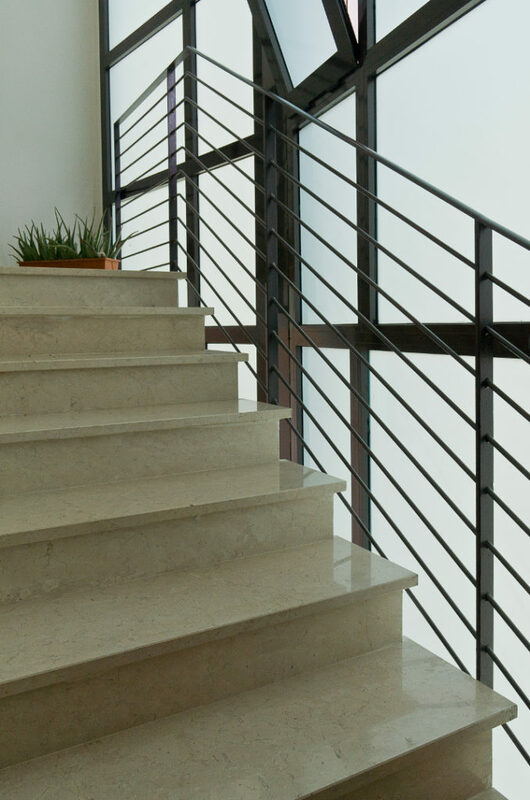 Finally, the executive drawings will be provided to the site manager with all the assembly instructions and the relative numbered pieces, according to the pre-established scheme.